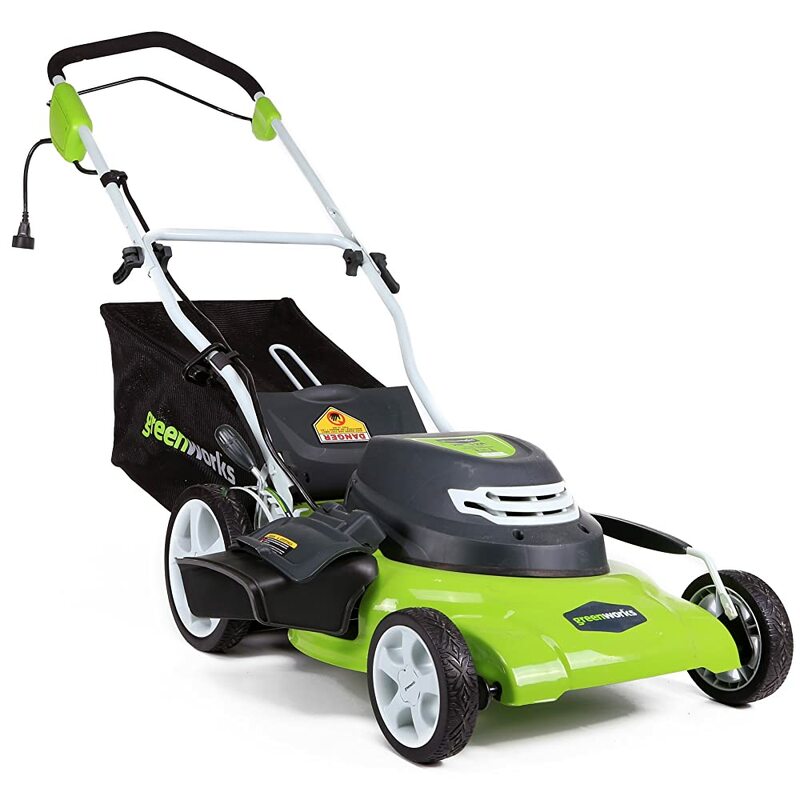 The prime concern of a person owing a lawn is to keep his lawn mowed, clean, fresh, consistent and lush looking. It sometimes happens that in spite of mowing the lawn in effective ways, we don’t get the lawn we desire for. Now why does that happen? Lots of questions can arise. Are we missing something really important? Well, we have been talking about the ways of mowing a lawn, but we have missed a simple yet important thing. We often forget to mow the edges of the lawn and since this task is overlooked, our lawn doesn’t get the proper look that we hope for. Many people would advise you to trim the lawn and then mow. That is not wrong, but if you fail to trim first that is not a huge mistake too. 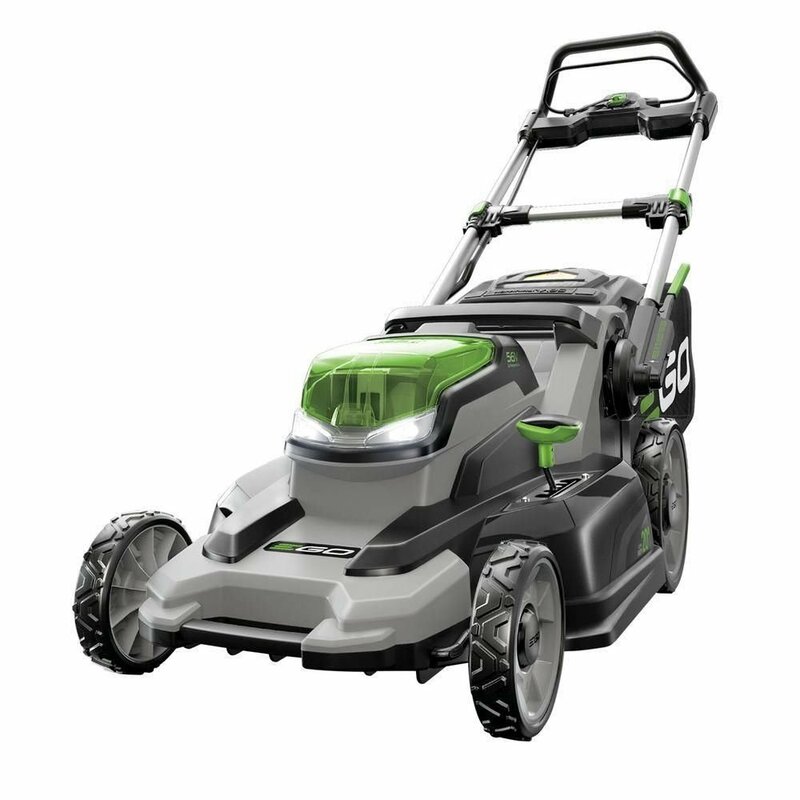 The large cutting-area of the mower lessens the time for trimming. Try to execute your plan according to the necessity of the lawn. There are two types of edges in a lawn. They are open and closed edges. Open edges are those which are revealed to one side. They are exposed along the borders. The edge where the lawns end and any other surface starts is called the closed edge. You need to handle these two types of edges in different ways. In case of open edges, use edgers to trim the edges. Avoid standing on the edges while gardening. If you still find the edges to be imperfect, use a half-moon edging tool to bring the perfection. Make sure that the grass roots don’t dry and brown spots don’t appear. When you are trimming close edges, you must be careful about the height of the surface that starts from it. Closed edges always meet up to the surfaces made up of concrete, brick or stone. During the summer season, these edges tend to dry up quickly. To cool the edges during the evening, a night storage heater can be used. If the height of the surface and the lawn is at an equal level, it turns out to be easier to mow. 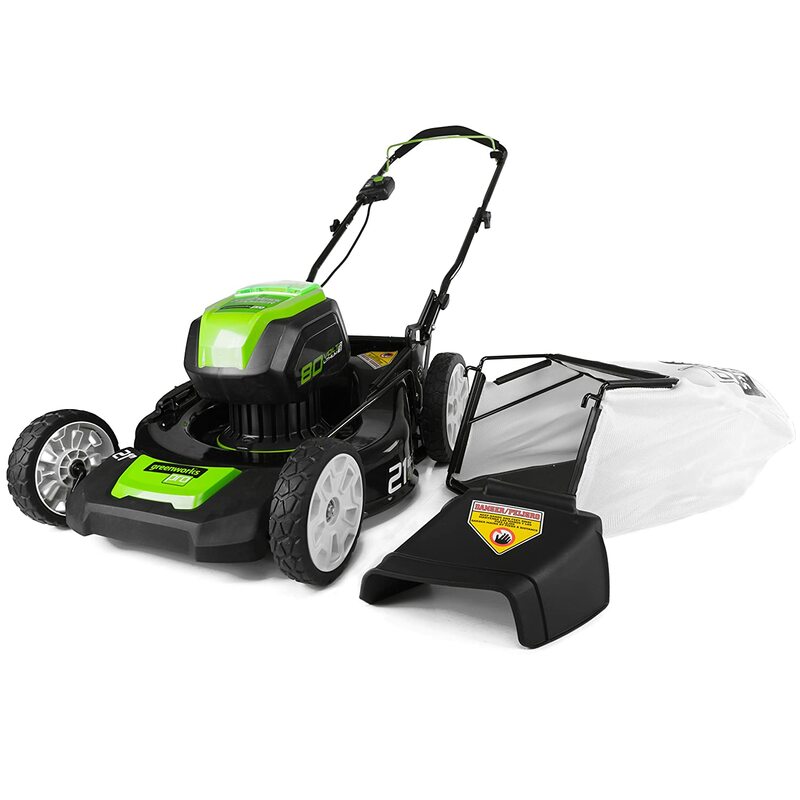 You have to raise the mowing height to ignore the ruin of the mower blades if the lawn is at a lower level than the hard surface. 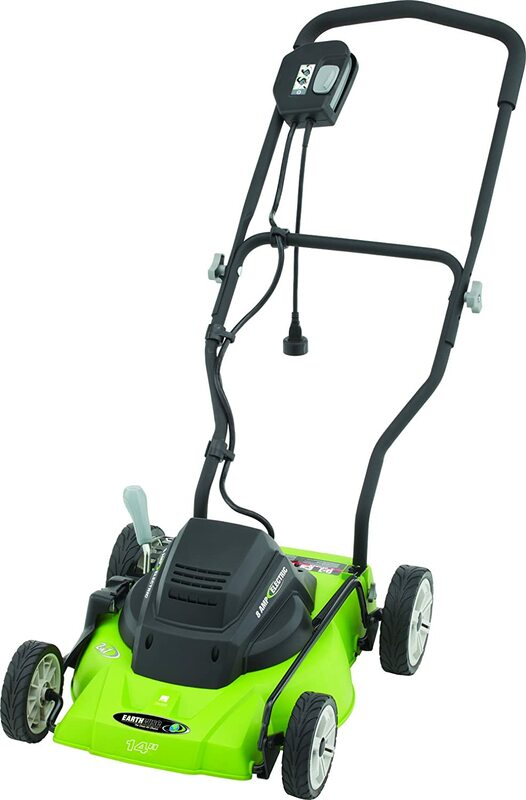 If the lawn is at a higher level than the surface, mow mainly on the surface. 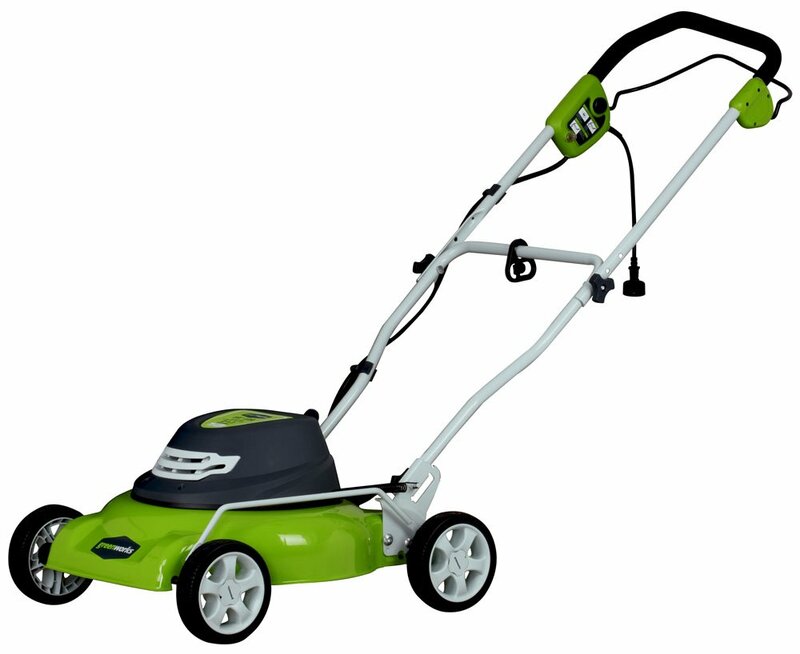 Avoid scalping by raising the mowing height. For trimming you can use two different types of tools. A power edger or a manual edging tool. Use them near the sidewalks. 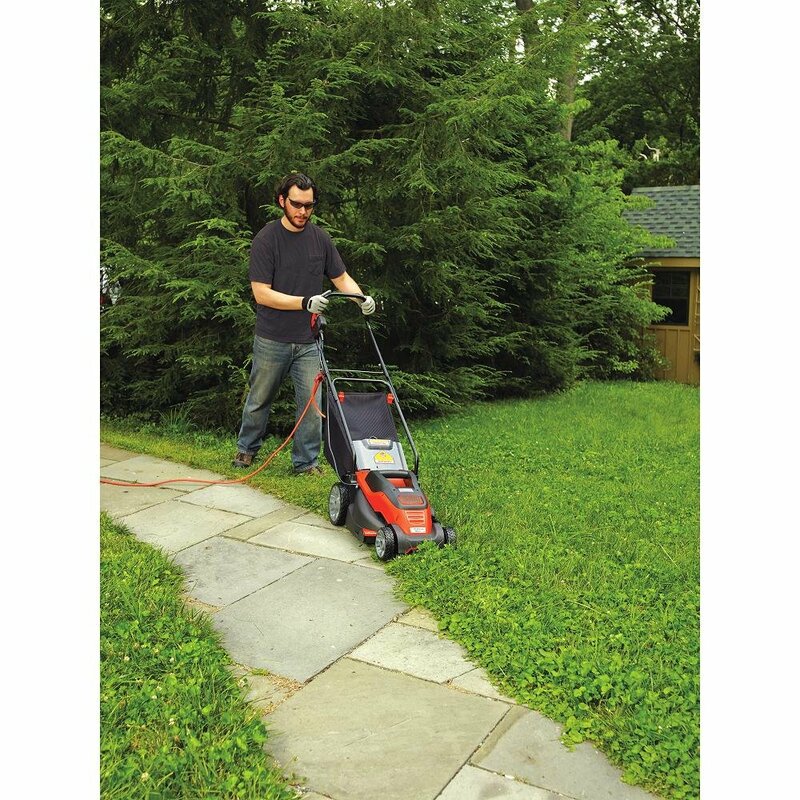 Since you will not get enough space to keep the dirt near the sideways, it is wiser to use a gas-powered edger. 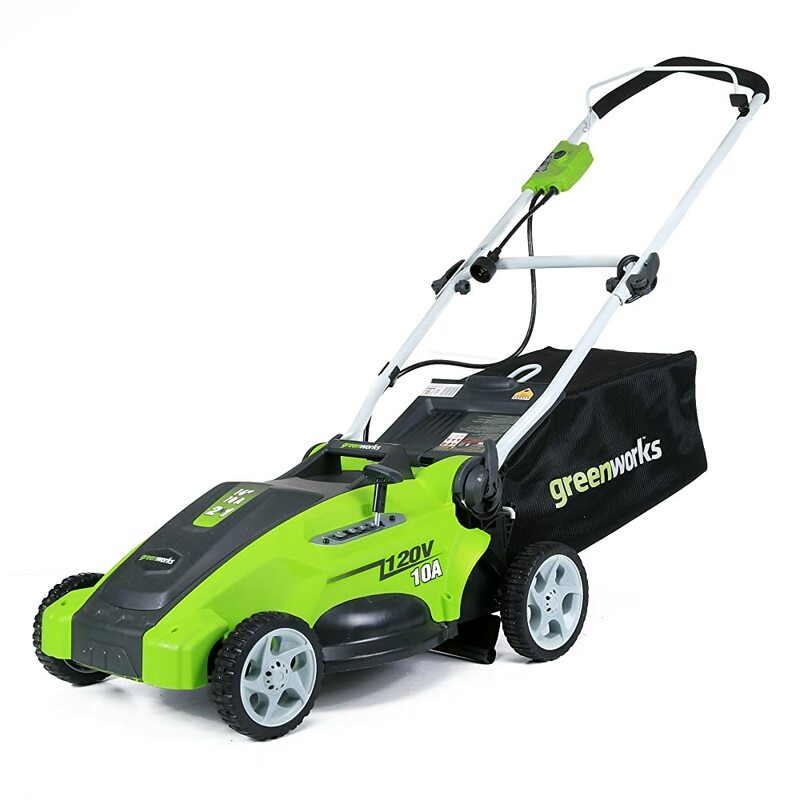 You can go for a cheap but efficient weed wacker or power edging tools to trim as well as clean up the mulches around the sidewalks or footpaths. We don’t want our arms to move rather we want our bodies to move. Walk keeping the arms fixed and the body moving. This will make the grass to cut straight. Avoid walking on the edges to be trimmed. Walk on the pavement. 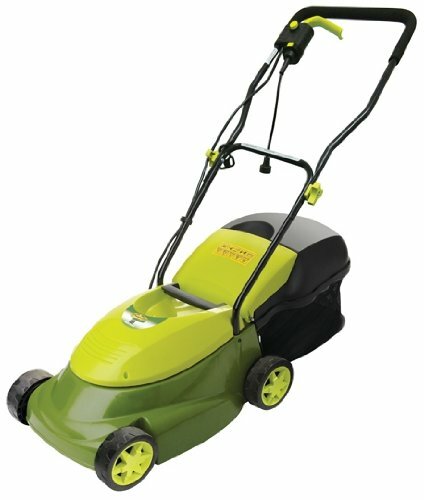 If just stand on the edges while trimming them, you are cutting into the lawn. This results in galloping to the farthest edge. You will find yourself redefining the older edges instead of moving on to the newer ones. You must use the edger in a nice and smooth way. Use it slowly but make sure you are getting the perfect edges every time. Be sure about what you are doing and what results you expect. 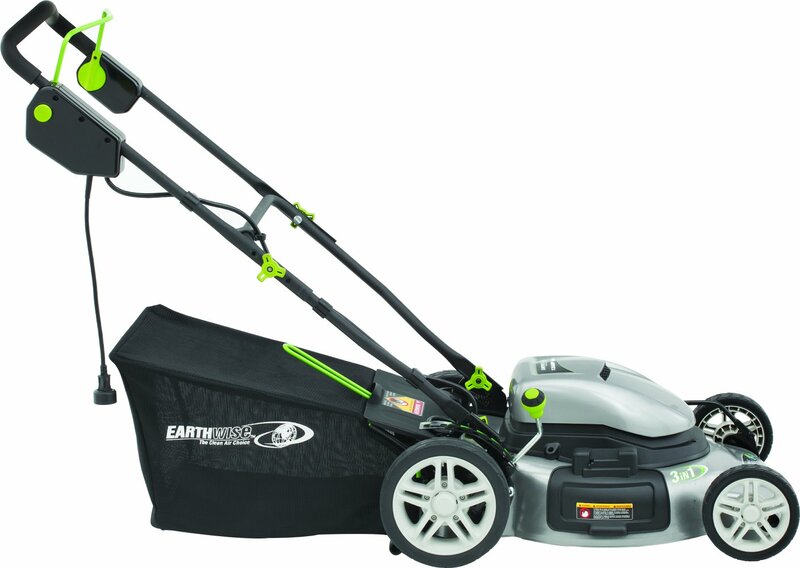 Since you are more likely to use powered edging tools, they blaze through the lawn at a specific time. Use your tool with care. If you be careful you will see that you don’t have to re-use your tool over the edges already trimmed. Re-edging often leads to a mushy look. It is up to you that how you would want to handle any obstacles like shrubs and trees. 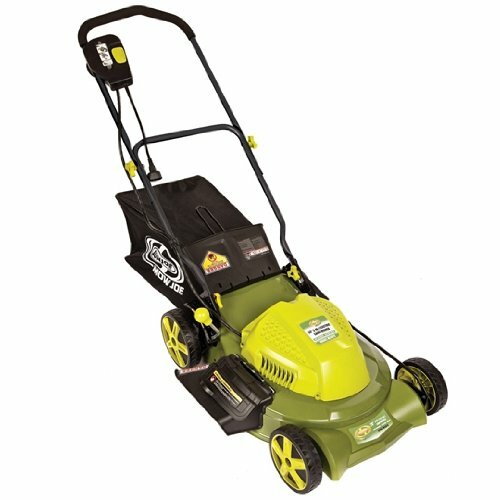 If you find that the trees or the shrubs have strong and well developed roots, use the power edger to take the root off. No need to dig into the soil and cut up the roots. So the problem of shrubs and trees can be easily solved using power edger or weed wacker. A sharp blade trims better than a blunt one. There are possibilities for the blades to become blunt. This can happen if the blades are rubbed against any concrete or anything hard. Concrete works extremely fast while converting a sharp blade into a stubby one. So edge must be ½” in width. This does not destroy the blades and gives smooth finishing. 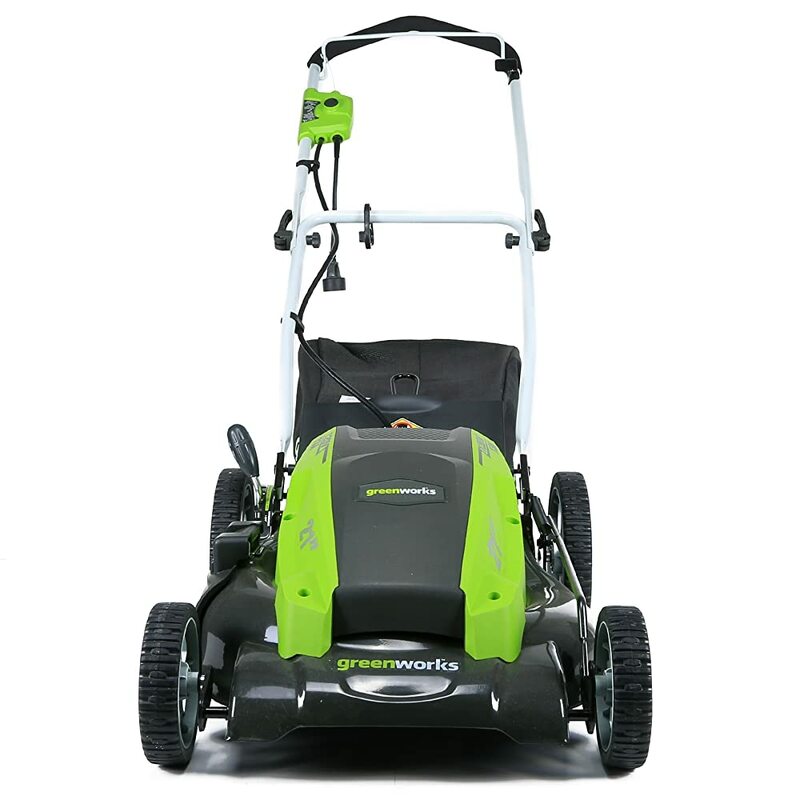 So, as we have reached the end of this article, it can safely be said that in order to get a good looking lawn, mowing the edges is one of the most important things that you should do. And what benefits can we expect from this? Well, it gives your lawn a nearly perfect, green, neat and elegant look that is sure that cause some envy of your neighbours!